A slippery bathroom can be dangerous, and a slippery mat could add to your troubles. 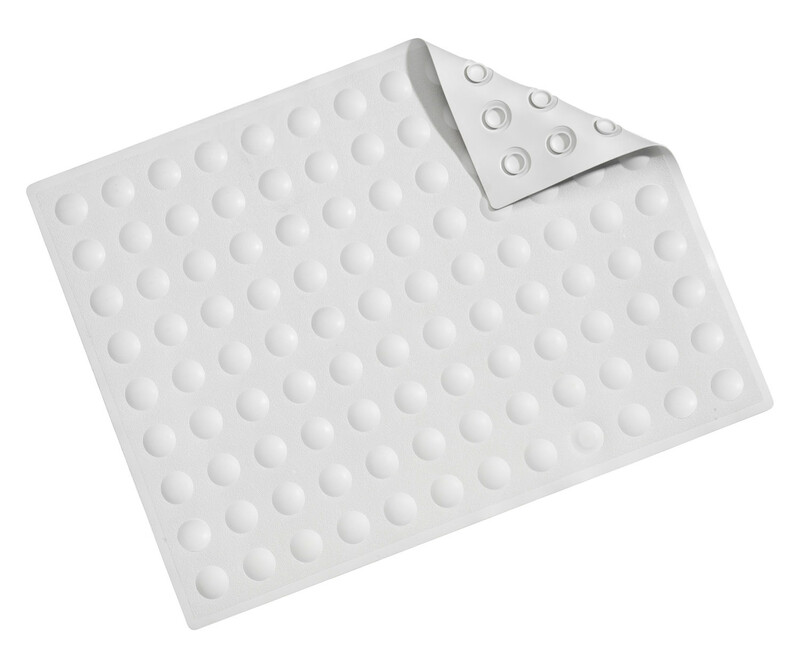 The Croydex Dome Sucker Bath Shower Mat has been designed to ensure that you have maximum security and safety in your bath. 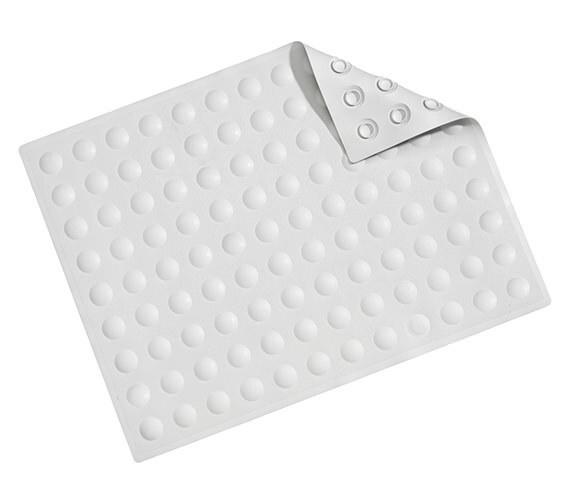 The highly efficient grip suction cups make these shower mats sit firm on the bath flower. These slip-resistant bath mats not only gives you a firm grip, but also a good feel. They are easy to clean and are machine washable.